Every good property manager & realtor knows how important appearances are for community and homes curb appeal. Keeping your home, office, complex, community or common areas properly clean attracts new residents and helps retain current ones. We also know first impressions are everything, from a friend, family member, customers coming to your store, or potenital clients visiting your open house. Your properties exterior is a direct reflection of you and your properties value. For commerical properties; a dirty, moldy, bug infested exterior can impact a customers decision to visit and do business with your facility. We take the hassle and hard work out of maintaining your home, office or community with our eco friendly cleaning solutions. We utilize today's latest equipment, combined with EPA approved detergents to proivde our residential and commericial clients with the highest quality of cleaning results. Our Pressure Cleaning, Soft Washing, Safe No Pressure Roof Cleaning, and Paver Sealing services are tailored to give your property the sparkle it needs to shine brightly in today’s highly competitive real estate and renters market. Don’t let a dity property interfere with your bottom line. We offer everything you need to keep your office, complex, community, or homes clean & beautiful. 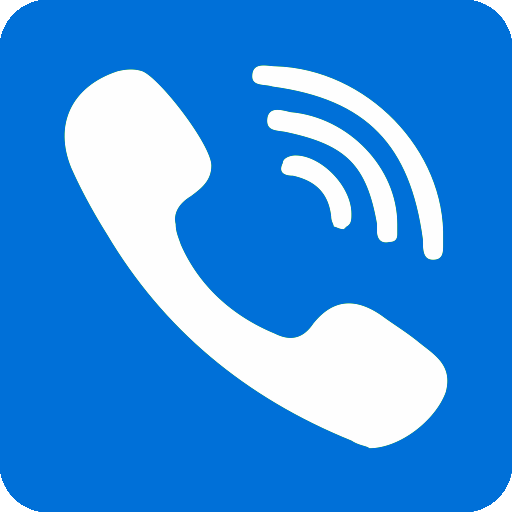 We are here to help with our Affordable Property Management Plans! When budgeting time comes, let our team help you save money! Our team of professionals are standing by to help you protect your largest investment with our pressure cleaning, roof cleaning, and paver sealing services that are customized to your every need and budget. 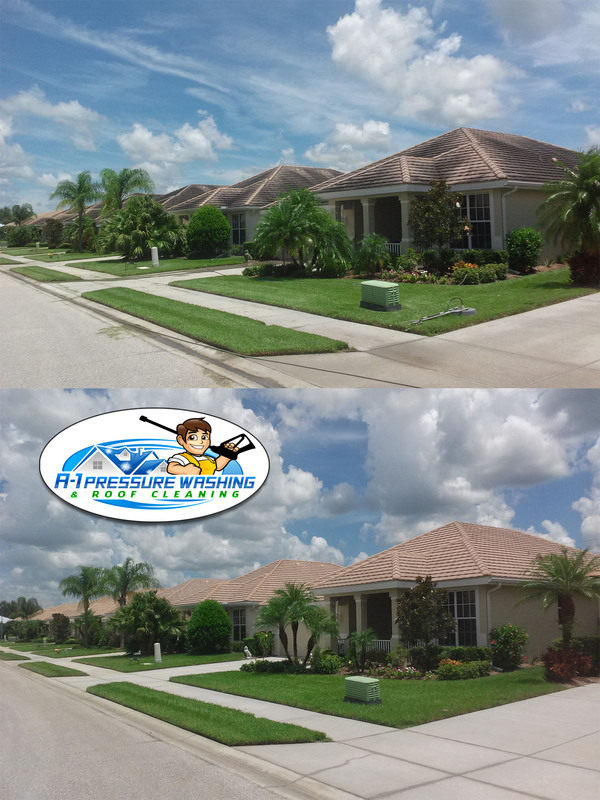 From Individual Homes & Businesses, Homeowner's Associations, Restrauants, to Property Managers and Realtors; A-1 Pressure Washing & Roof Cleaning helps 100's of clients each year to maintain the curb appeal of their residential homes and commercial buildings in North Port, Sarasota, Venice, Englewood, Port Charlotte, and Punta Gorda. 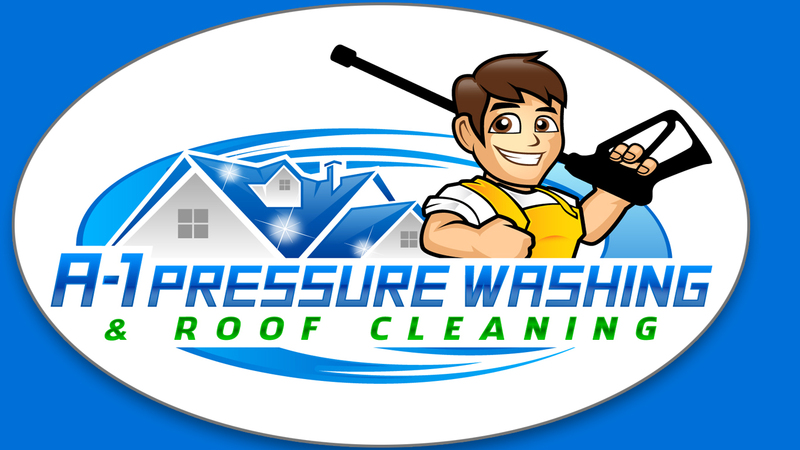 We provide professional mobile Pressure Washing, Exterior Soft Washing, Safe "No Pressure" Roof Cleaning, as well as Paver Sealing to both residential and commercial clients. 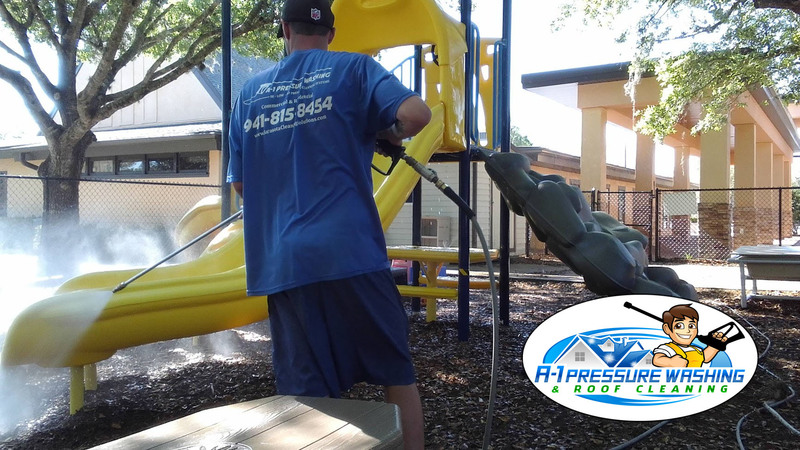 From one homeowner to one hundred, single gas station cleaning, to a chain of stores throughout South West Florida. A-1 Pressure Washng & Roof Cleaning has the experience, knowledge, insurance, and equipment to handle just about any task you may have in a timely and professional manner. With Florida's high humidity, harsh weather conditions, and creepy crawlers, it's a constant day to day battle to maintain the exterior of your property all year round. It seems like every time you turn around mold, algae, gum, cob webs, and mudd wasps have taken over your home or office again. 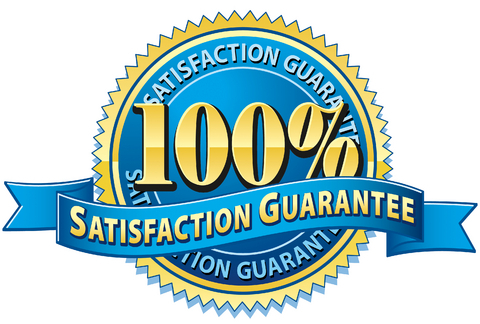 We are here to take the hassles and frustrations out of cleaning the exterior of your property. Our Pressure Cleaning, Exterior Soft Washing, Roof Cleaning, and Paver Sealing Services are also great for helping Florida Homeowner Associations, Condo Associations, Town Houses, Apartment Complexes, and Shopping Centers to keep their properties free from dirt, mold, algae, rust stains and cob webs. Extends Exterior Life by Protecting Against Premature Aging of siding, paint, and roof. Sanitizes Surfaces using 250 degree heat & eco friendly detergent to kill harmfull germs and bacteria from exterior surfaces. Our multiple mobile pressure cleaning units makes for an easy cleaning of your community sidewalks, common areas, and driveways. 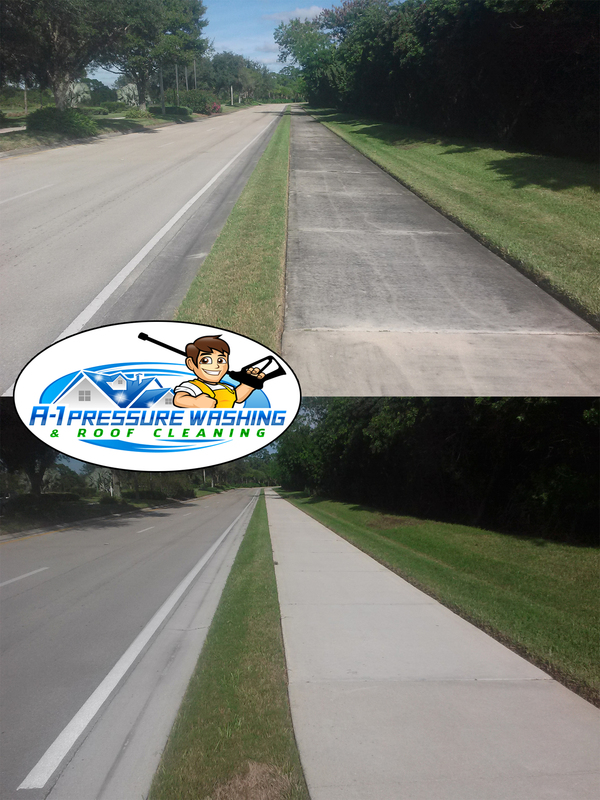 Pressure washing sidewalks, driveways, and community curbing is a great way for a Homeowner Association or Property Manager to brighten, as well as improve residents experience and maintain the neighborhoods curb appeal. Not to mention that if neglected for long periods of time, built up mold and algae can become a slip and fall risk. We can safely and effectivly revive your communities concrete to a like new appearance in a timely and professional manner with our self contained cleaning units, which has the ability to hook to fire hydrants for water. We also offer cold water & hot water pressure cleaning for concrete. Cold water concrete cleaning works just fine for your average surface to remove orgaminc stains such as dirt, algae and grime, but Hot Water Concrete Cleaning is required to remove more stubborn stains due to oil or grease.